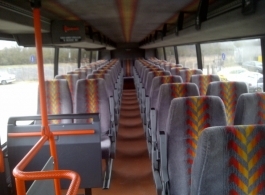 Modern double decker buses available for wedding and event hire throughout Kent and beyond. 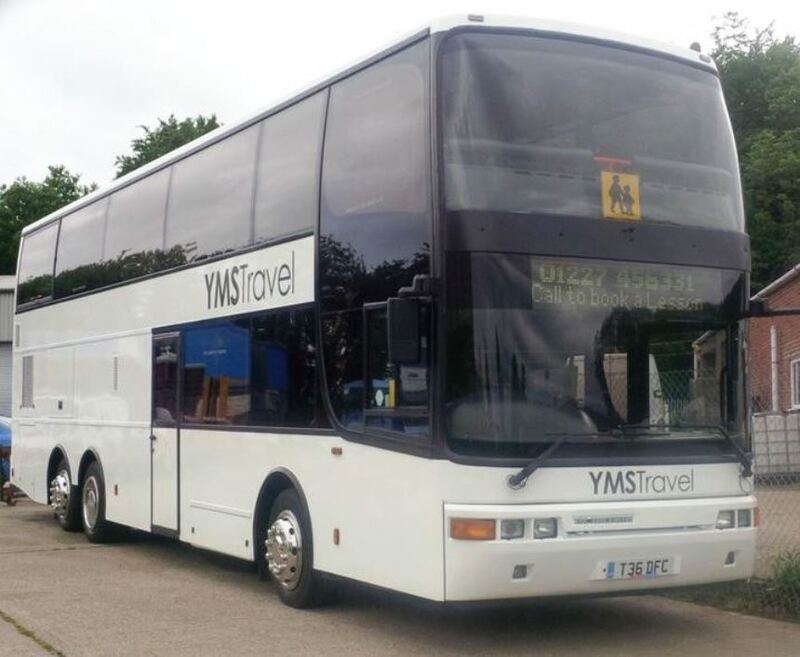 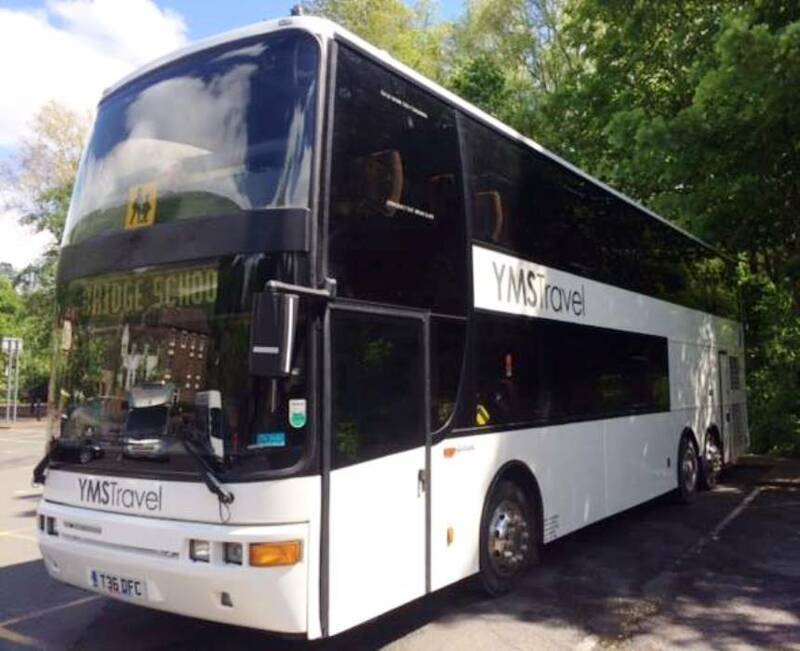 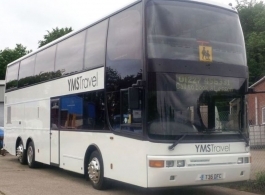 These wedding buses have seating forapprox 70 passengers and are ideal for transporting all of your family, friends and guests to and from the wedding location. 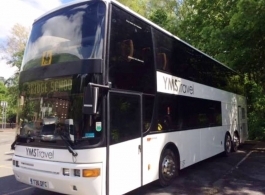 The approximate advertised starting price usually applies for single trips relatively local to the Canterbury area. 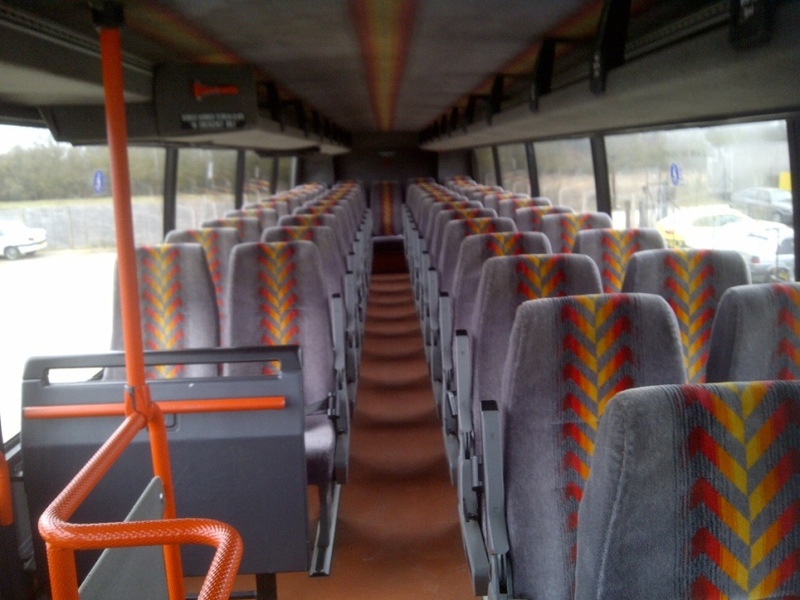 A full, fixed quotation is available upon request.